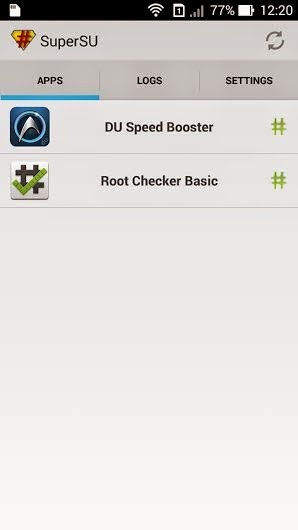 Since RootZenfoneV3 Can't Root Zenfone 6 with 2.21.40.39 Firmware Version, so i made this tutorial. 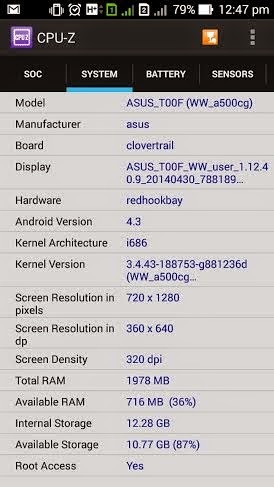 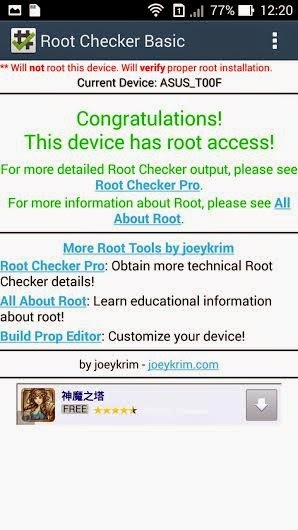 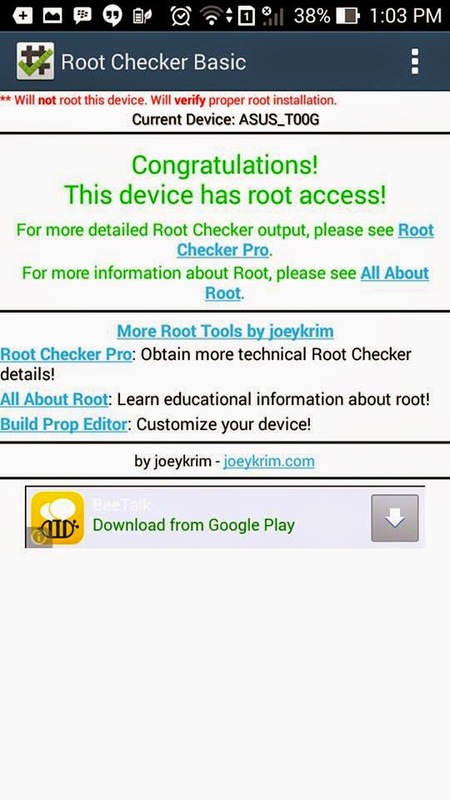 i got it from baidu forum, it can root zenfone 5 in that forum and several user successfully root their zenfone. 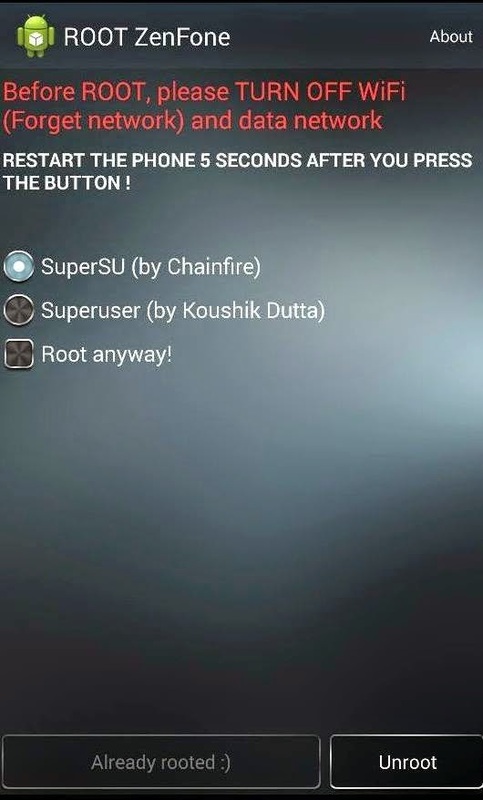 -Do this at your own Risk. 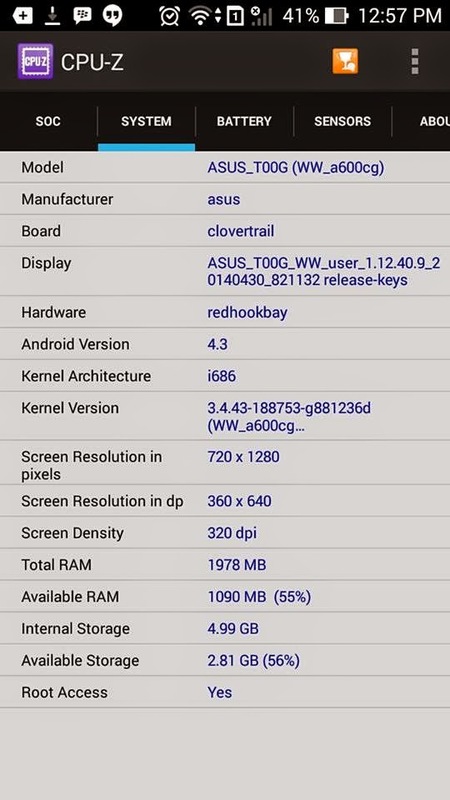 I'm not responsibly if you brick your phone.